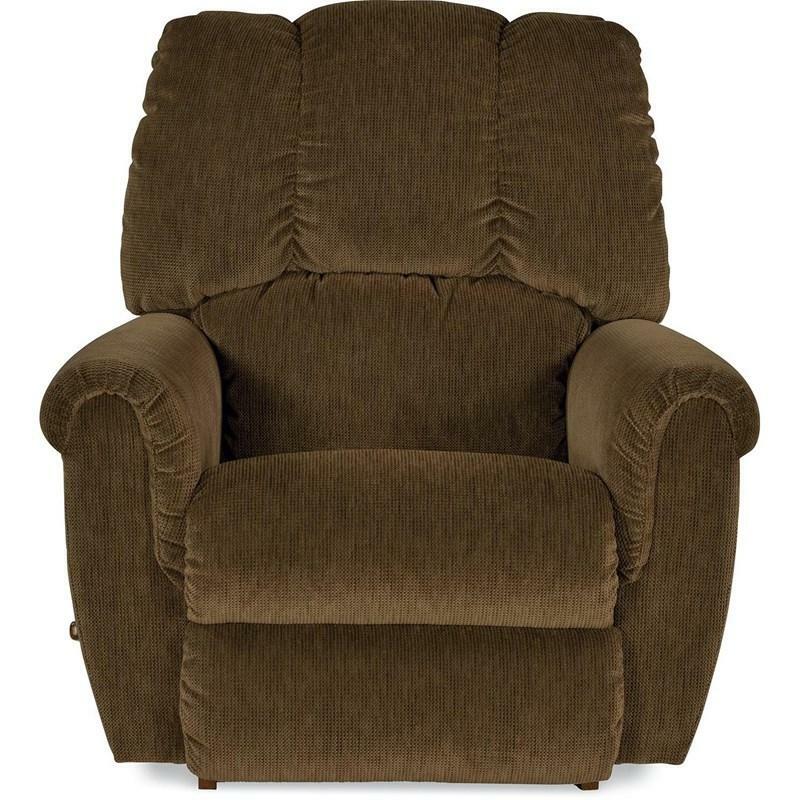 Attractive and inviting, the Conner recliner is comfortable in any room. 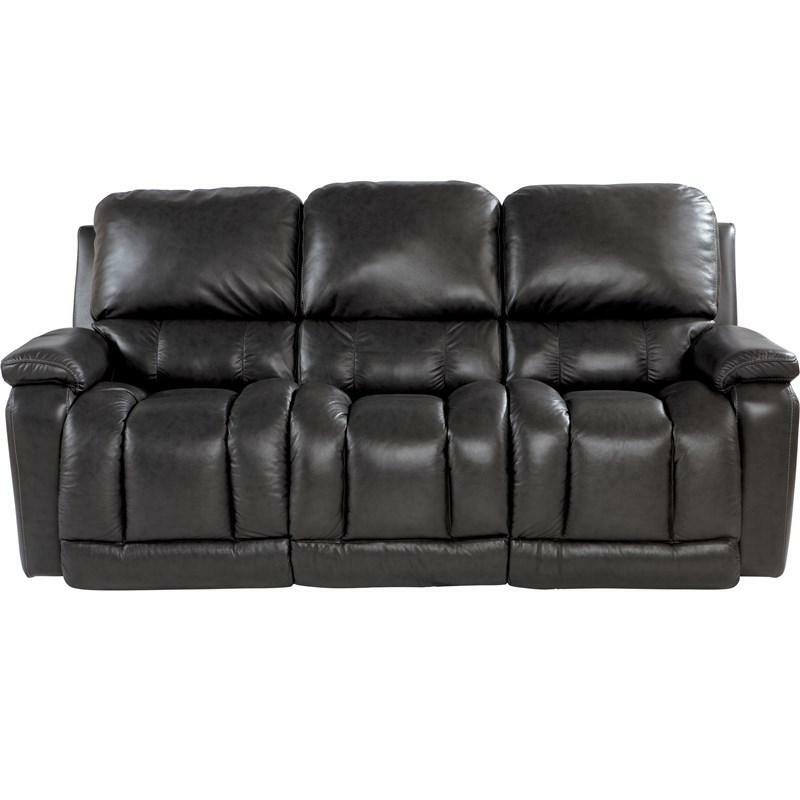 Combining pillowy softness with just the right amount of support, and a Reclina-Way® feature that lets you maximize your space with full reclining comfort with the chair positioned only inches from a wall. This recliner lets you kick back and fully recline with the chair placed inches from a wall.